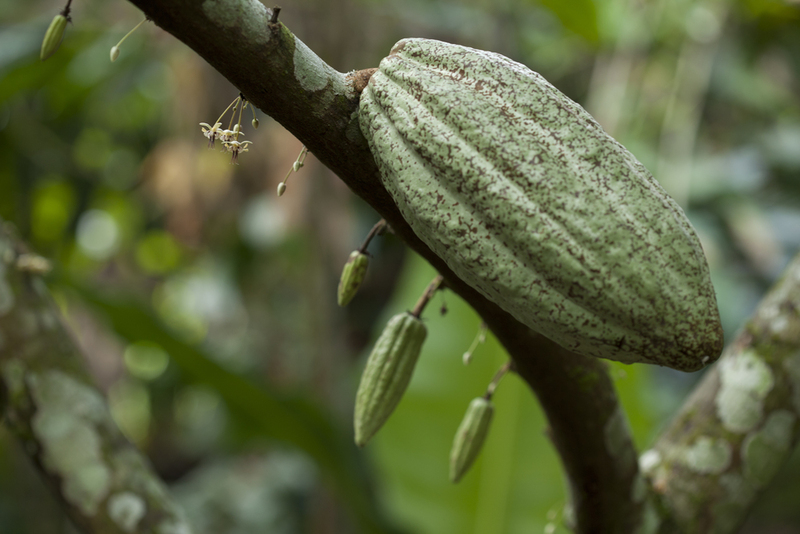 Cacao Biotechnologies seeks to utilize cutting edge science to produce new pharmaceuticals, skin care and plant-based phytonutrients for use in a wide variety of applications in human health and disease treatment. 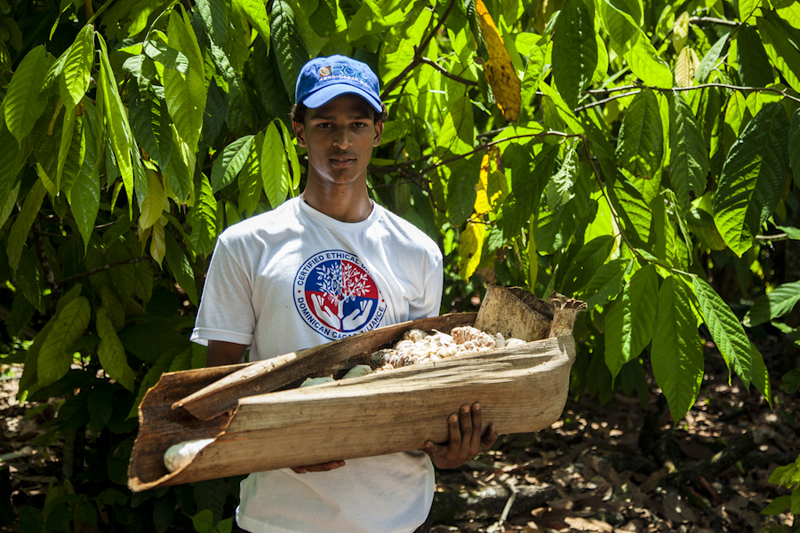 We utilize the cacao tree as a natural bio-factory for the production of valuable phytochemicals, while protecting the environment. 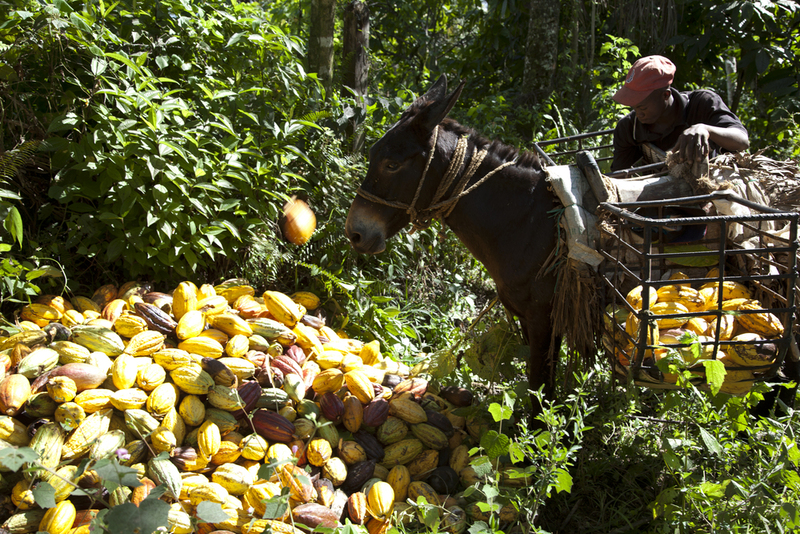 Our cacao is grown under organic and sustainable farming practices. Our extensive knowledge of the genetics of the cacao tree, coupled with world-class capabilities in plant biotechnology, position us as the preeminent leaders in this field. The research and development of Cacao Biotechnologies is aimed at producing and propagating high-value cacao varieties of the future. We are 100% vertically integrated from plantation to laboratory.